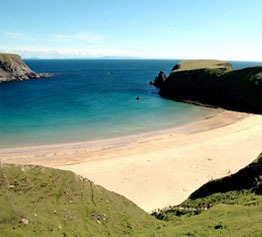 An áit a gcuirtear an t-am ina stad. 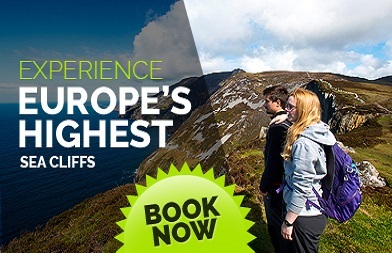 Don’t miss your opportunity to visit one of Ireland’s best kept secrets and a signature point on the Wild Atlantic Way. 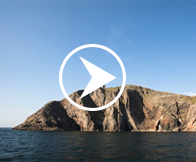 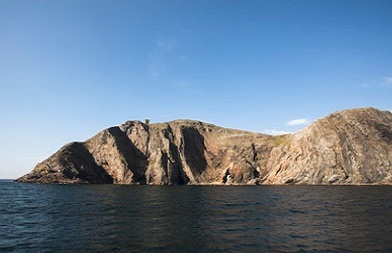 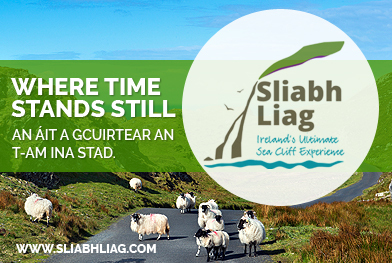 Located in south west Donegal along this magnificent costal driving route are Ireland’s highest Sea Cliffs, Sliabh Liag. A visit to the cliffs and the surrounding region is a must on your Wild Atlantic Way adventure. 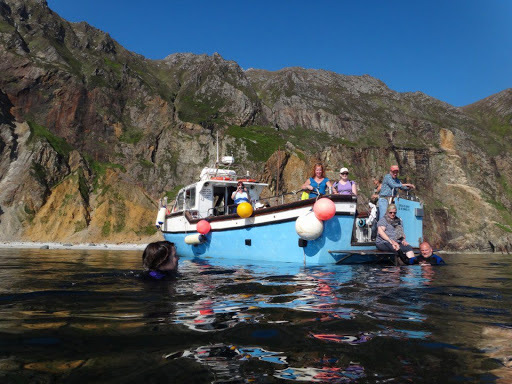 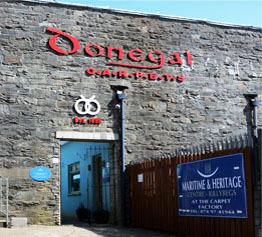 Experience the local culture, heritage and people of Donegal against the backdrop of our spectacular and rugged coastline.